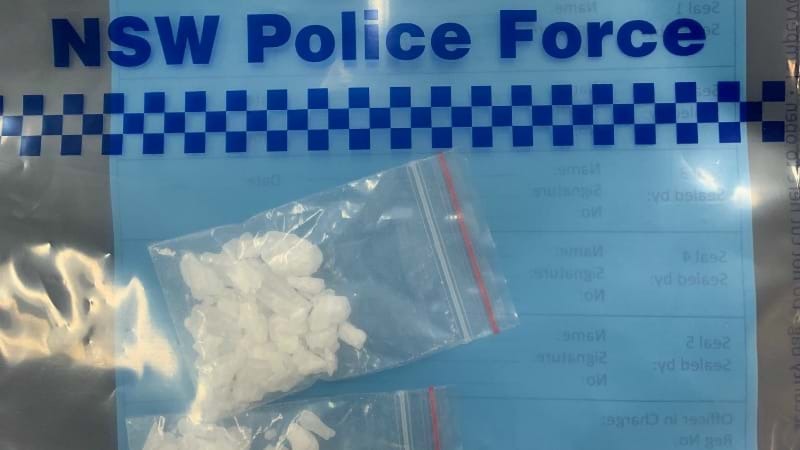 One is facing 29 charges..
A man's been arrested as part of a three month investigation into the drug supply trade in the Newcastle. 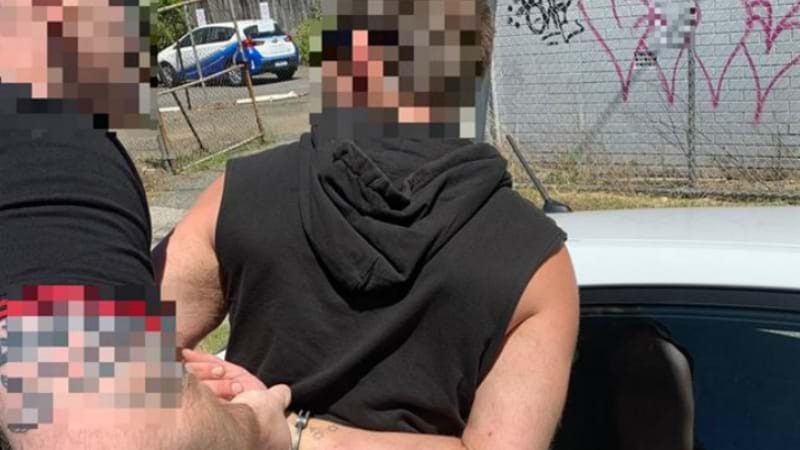 The 36-year-old was stopped and searched by police on Chatham Road at Broadmeadow around midday yesterday. It's alleged a substance believed to be meth was discovered as a result. He was charged with 28 counts of supplying a prohibited drug and one charge of ongoing supply of a prohibited drug. Officers later executed a search warrant at his Georgetown home, where they found a 44-year-old man, and two women, aged 21 and 50. The trio were issued with court notices for possession a prohibited drug. While a number of suspected stolen items were also found at the Georgetown Road property, including bikes, electronic devices and tools.